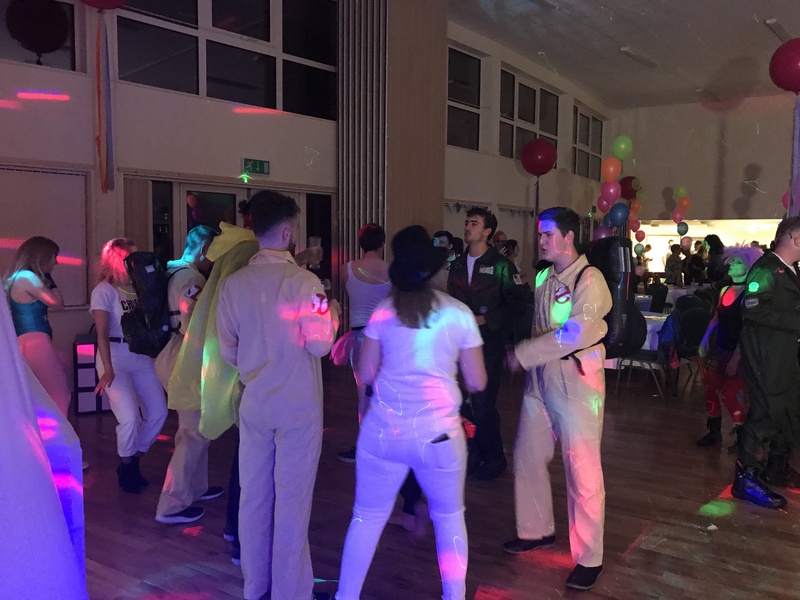 The Green at Wembdon (Wembdon Village Hall) 02/09/2017 I was really impressed by the thought that had gone into my night from the DJ, it was my 21st and he provided a 21 sash which pleasantly surprised me – a nice touch! The Magic Mirror was also a huge success, my friends and family all praised it afterwards and thought it was a much better idea than other photo booths. 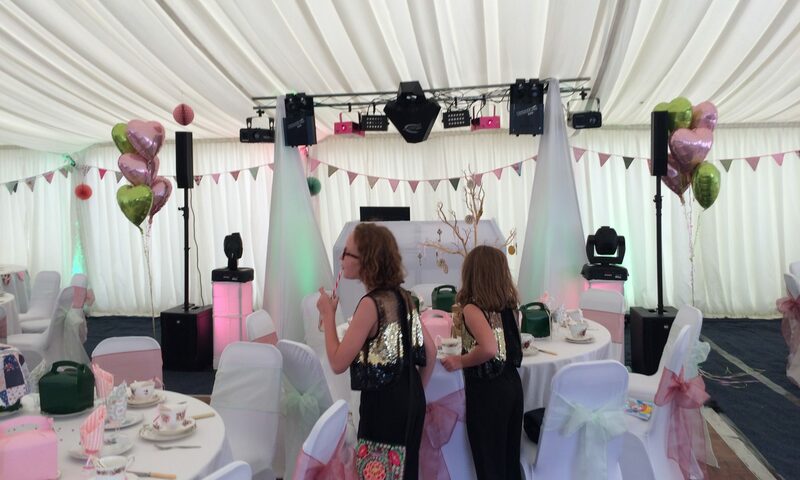 All in all, I was very impressed by the overall DJ experience.